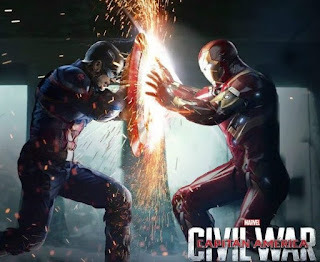 It's Avenger vs Avenger, Tony vs Cap, and new and old characters galore! Going head to head are Pete and Matt, trying to make detente out of the madness! I watched in blue ray and waiting digital copy. That what amazing movie ! !